Join Jay alongside industry leaders in the drone and film world as they cover location scouting, shooting technique, crafting a story, effects, coloring, and how to get your film out there! Classes share past mistakes and how to learn from them. 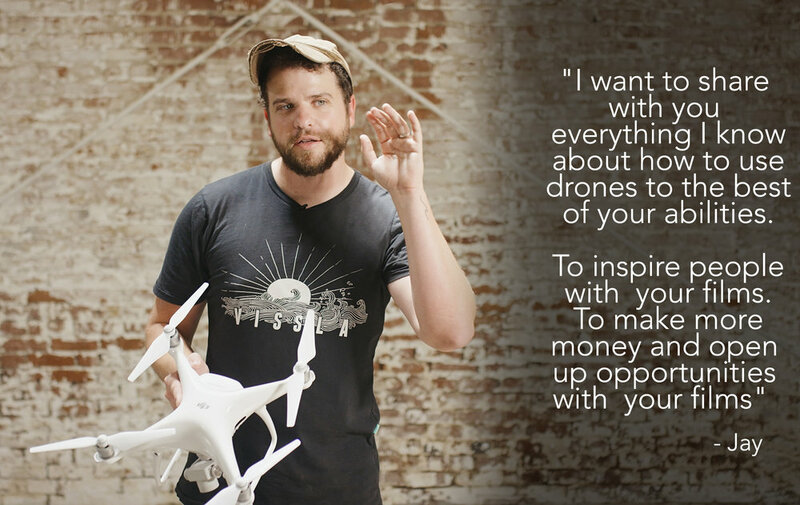 Also sharing tricks, tools, knowledge, and experience that has helped Jay and others become a recognizable name in the aerial cinematography and drone industry.